The EU Settlement Scheme, available for EEA and Swiss citizens currently living in the UK, has now opened. The scheme allows EU citizens and their family members to apply for the immigration status that they need to continue to live, work and study in the UK. This means that citizens will continue to be eligible to access public services, such as healthcare and schools, as well public funds and pensions. 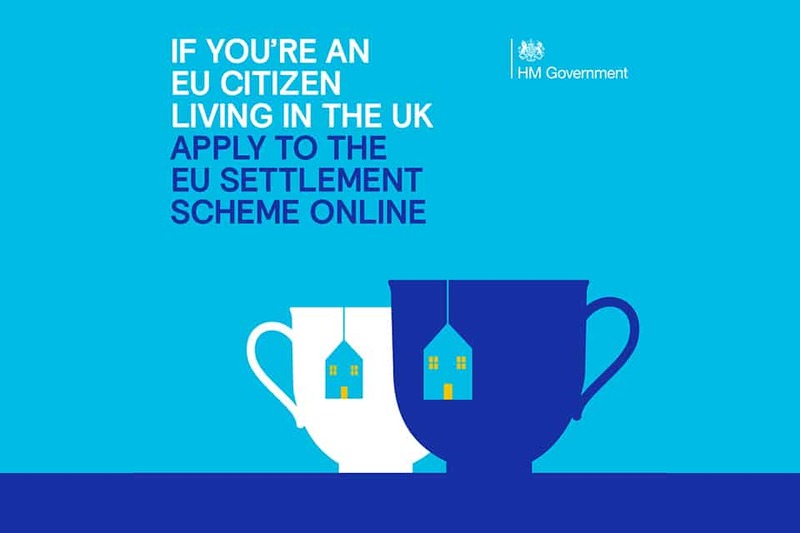 Eligible EU citizens can apply for the scheme online via a computer, tablet or mobile phone by visiting gov.uk/apply-eu-settled-status. Citizens can apply until 30 June 2021 (or 31 December 2020 in the event of no deal). For more information, please visit gov.uk/eu-settled-status.